Birth Without Fear began with a simple passion to let women know they have choices in childbirth. 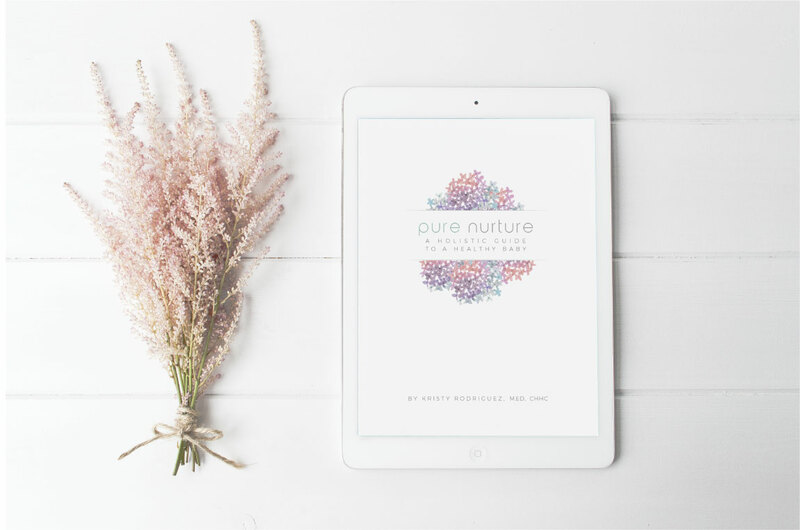 It evolved into a corner of inspiration and support for women and their families through their trying to conceive, pregnancy, birth, and postpartum journeys. January Harshe is a wife and a mother of six children. Each of her birth experiences was so different. She started the Birth Without Fear Facebook page as an outlet for this passion in May 2010 and the Birth Without Fear Blog was born in October 2010. 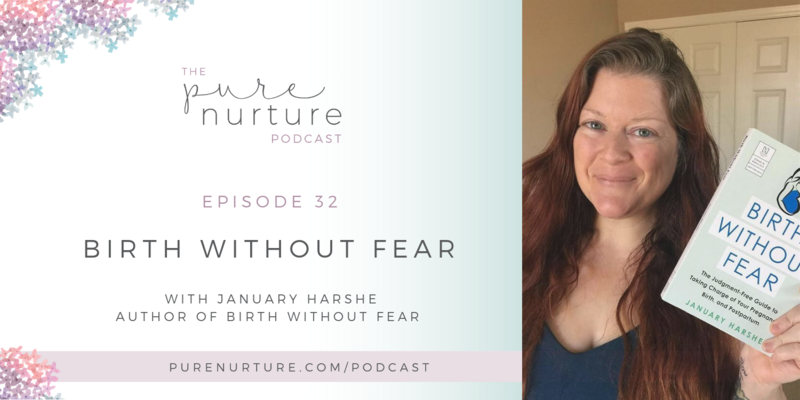 In March 2019, January launched her book: Birth without Fear: The Judgment-Free Guide to Taking Charge of Your Pregnancy, Birth, and Postpartum. She now supports women through Instagram, Pinterest, and Twitter. However, she also wanted to inspire, support, and unify women in their communities. She launched Birth Without Fear events to see the amazing connections and healing taking place among attendees. Along with her husband, Brandon, she hosts the Harshē Podcast where they discuss everything from birth and parenting to coffee and marriage! January’s passion is to support women on their journeys of womanhood, pregnancy, birth, and motherhood with peace, love, and healing. She’s definitely one to watch! Let’s face it. Birth can be as challenging or easy as you make it. 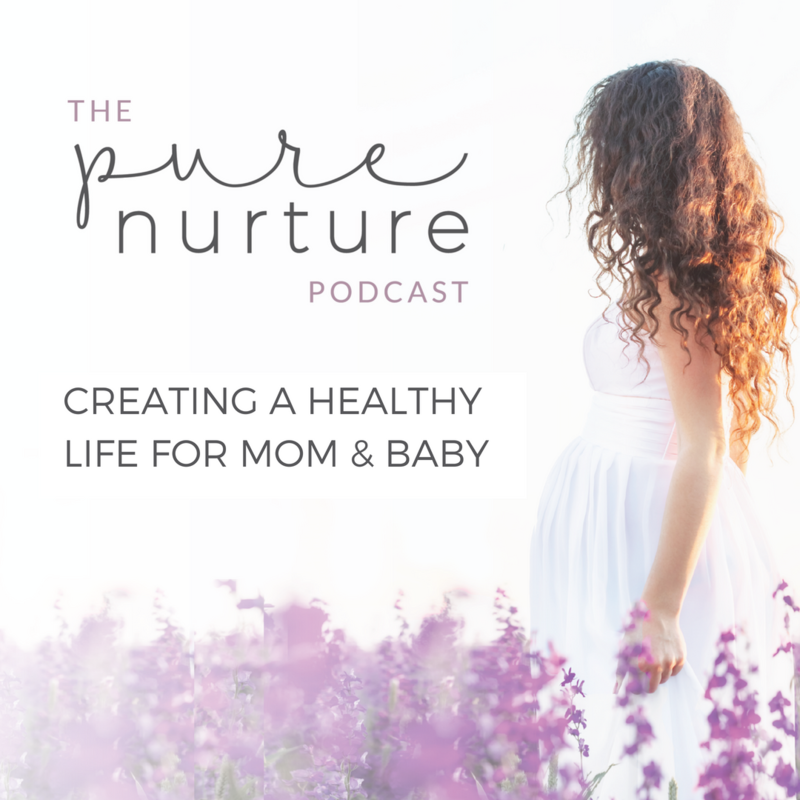 My next guest, Stephanie Greunke, is from the Whole Mamas Club. (Doesn’t that sound fun?) She helps you connect the dots to what food you’re eating and how it impacts your mental health. Tune in!